Don’t let your daily routine take over your life! 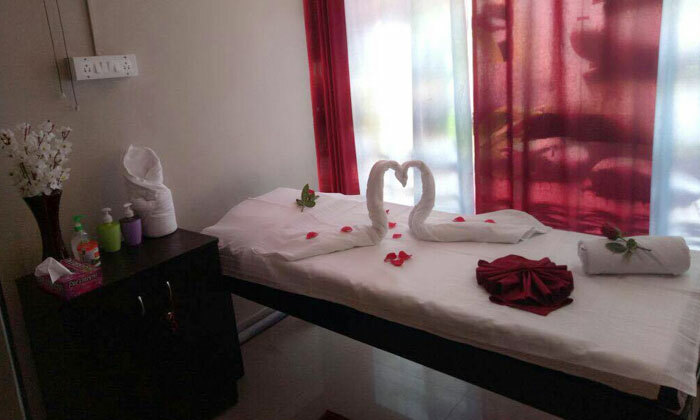 Break the monotony and take out some time to indulge in some spa and beauty treatments at Shalom Spa & Salon located in Murugeshpalya, Bengaluru. The center offers various pampering treatments that are are aimed to treat & heal your body in the best possible way. Also a place for things that make you look good on the outside, Shalom offers a wide range of beauty care services that are customized especially to suit your requirements and nourish your skin & hair in a unique manner. The professionals here are friendly as well as committed to offering quality services, each time and every time you're here at Shalom Spa & Salon.